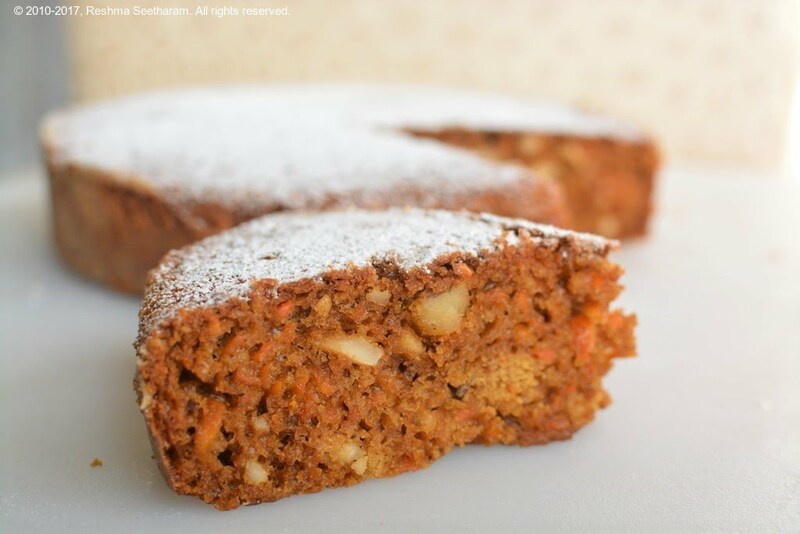 This wholesome carrot cake is dense, rich and moist with raw jaggery. One of my resolutions this year is trying to bake with natural, organic raw materials omitting maida/all purpose flour, margarine and white sugar out of my baking recipes. 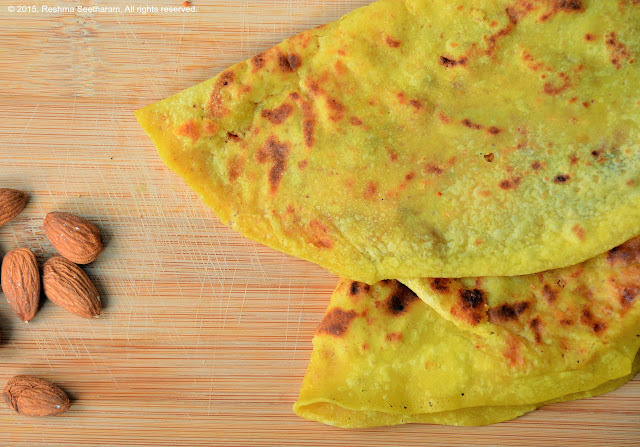 I'm buying and using organic wheat flour and jaggery powder from Organic Mandya. You can find them on Amazon as well.